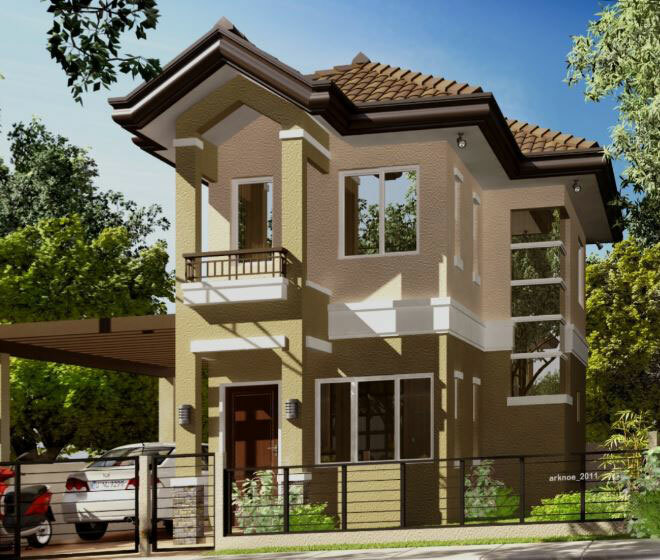 Lot Area : 120 sqm. 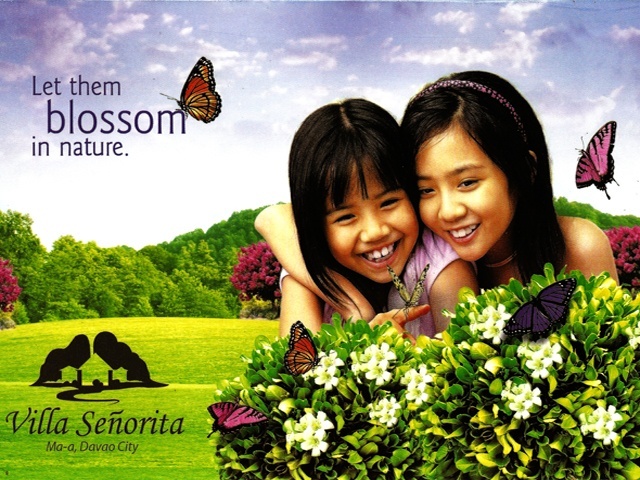 Villa Senorita is one project you should not miss. 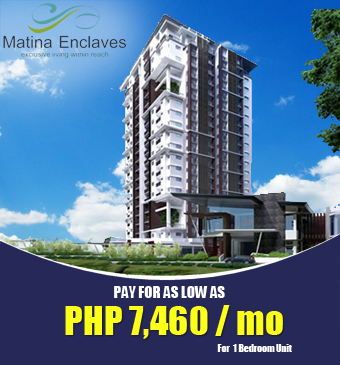 This is currently the nearest subdivision development among the so-called low cost to mid income housing projects in Davao. This is located infront of GAP FARM Maa, Davao City. 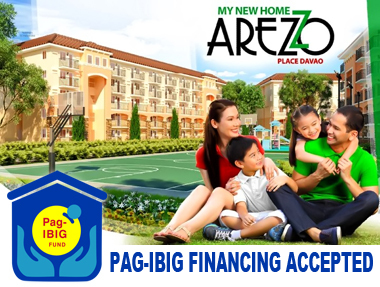 PAG-IBIG members can avail of this subdivision with affordable equity installment and payable up to 30 years. 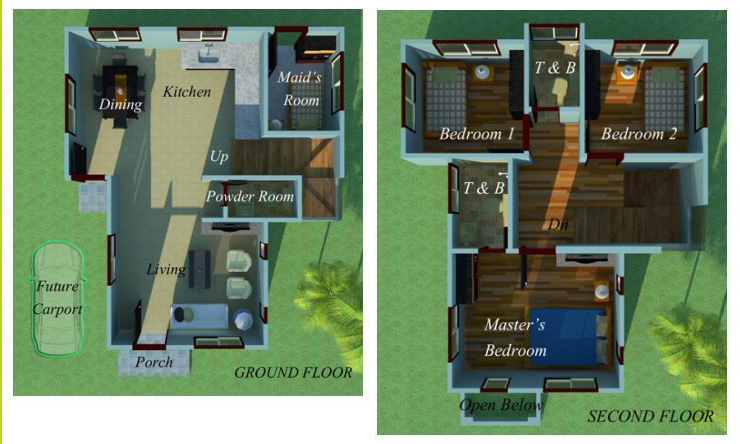 Land development is about to commence and construction of houses will begin in 18 months. 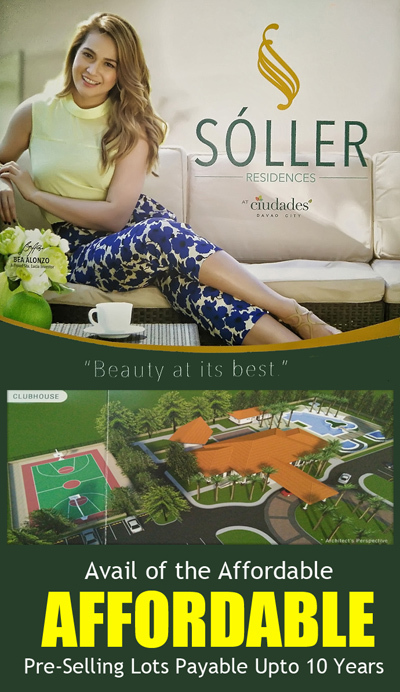 Modern house designs are complemented with distinctly Filipino touches the beauty of Filipino Flowers, park, basketball court, tennis court, pocket gardens and a play ground, featuring iconic Filipino games, are perfect for the whole family. 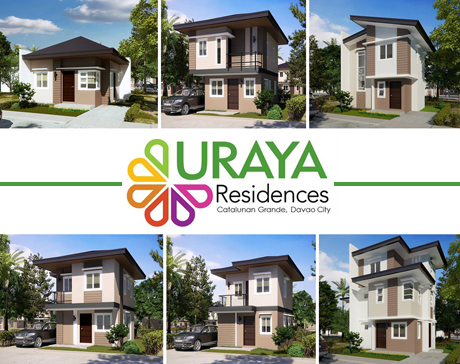 All these are within a safe, gated community that is only 15 minutes away from Downtown Davao.Concrete Roads, curves and gutters, under ground drainage. Please fill out the inquiry form. 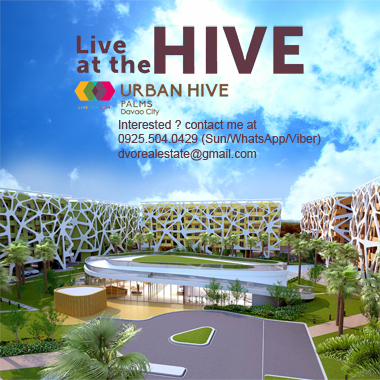 we can schedule site visit. 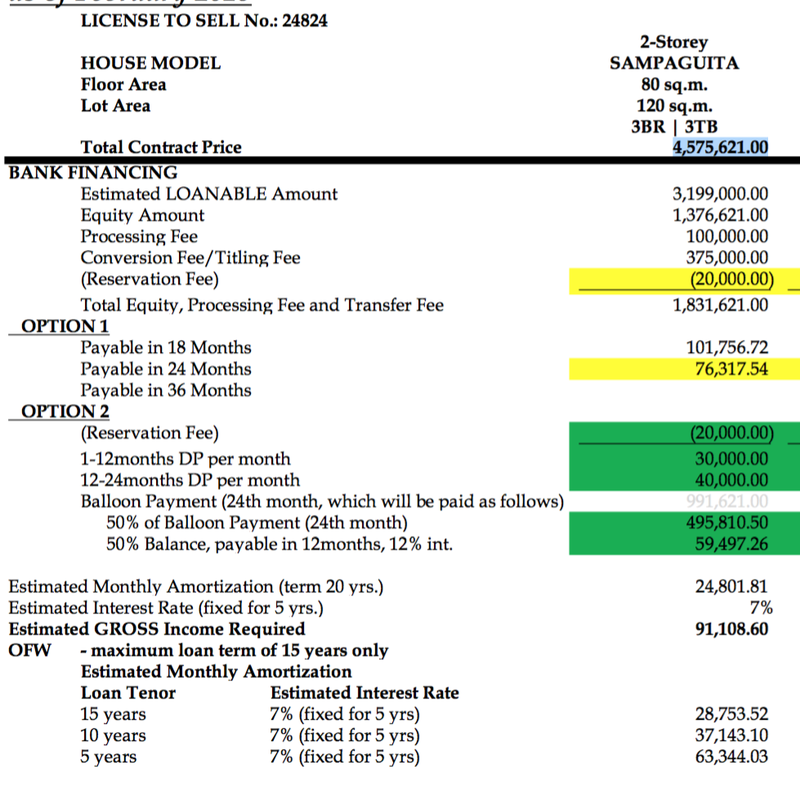 Reservation is only 20,000. Get the choice lots today. The earlier you reserve the more choices you have.